A young Persian man is besot with Zeinab, a beautiful woman. To win her hand in marriage, he must first win the family over. They've demanded that Ali Baba must own land and shower them with gifts of silver and such. 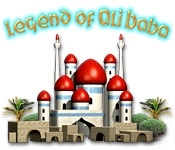 Ali Baba, a poor herdsman, has 51 days to build his field of dreams and fine fortune. 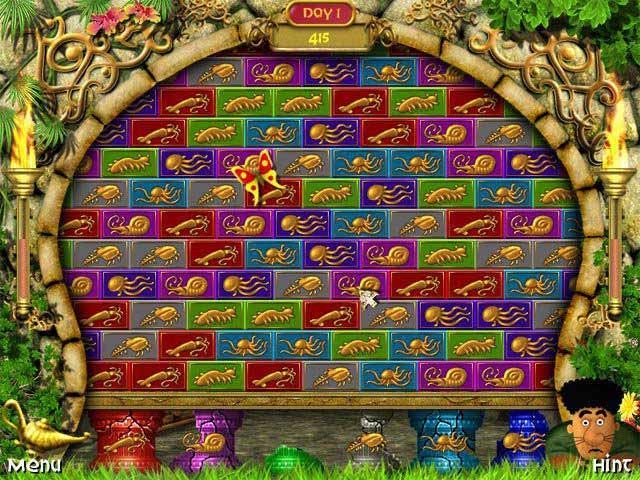 Match tiles and collect treasures in the Legend of Ali Baba, a dazzling Match-3 love story.